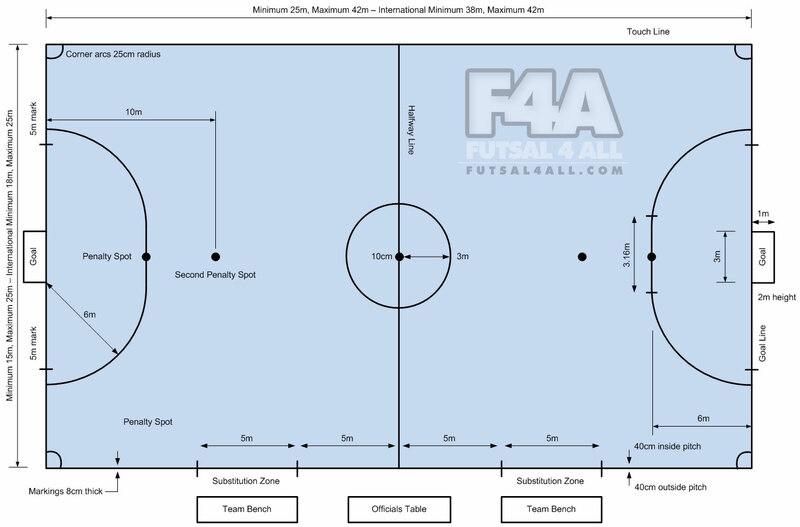 Futsal is the official five-a-side indoor football game and the only indoor football recognized by FIFA. 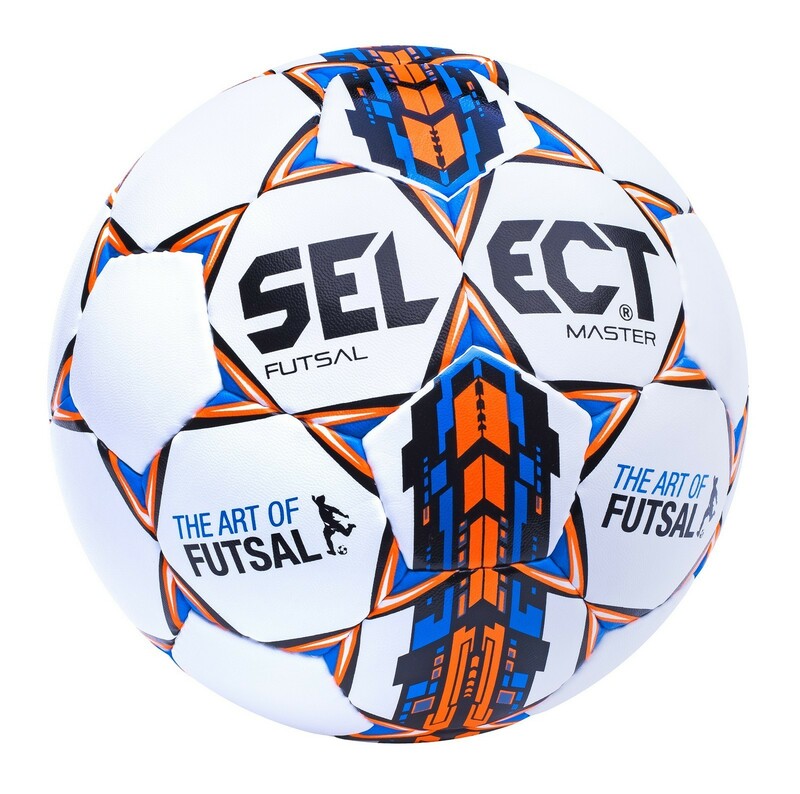 Futsal is beginning to take our island by storm as more and more football players, coaches, clubs and associations discover the unique and positive qualities of Futsal. 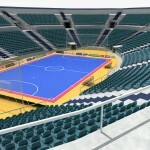 It is a game played around the world with many of today’s world stars beginning their youth football by playing Futsal. 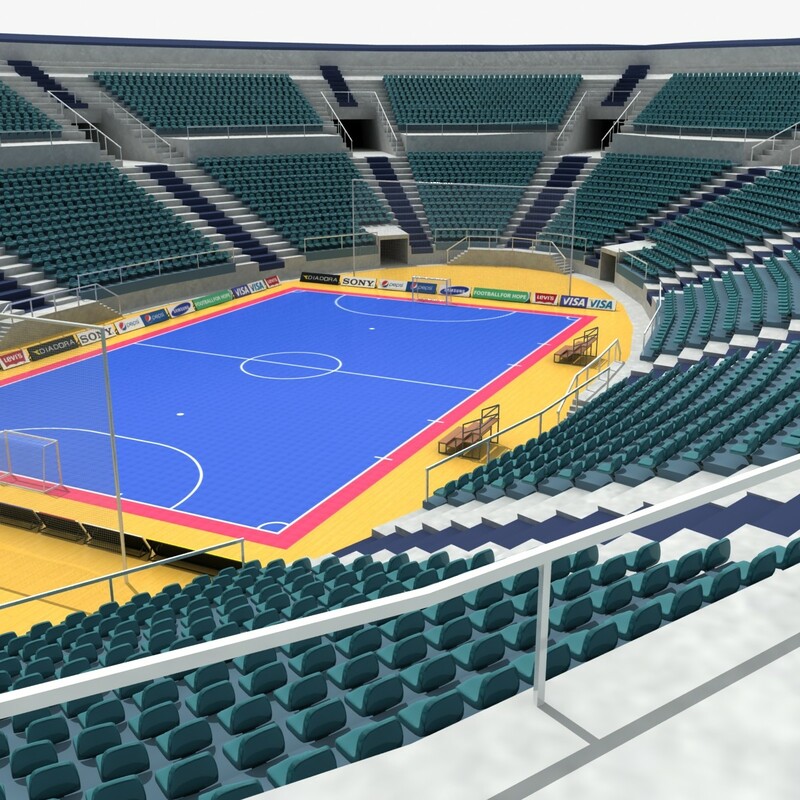 The Brazilians attribute their world football success to Futsal with the likes of Pele, Rivelino, Zico, Ronaldo, Denilson, Ronaldinho, and Robinho who grew up playing Futsal and credit Futsal with developing their skills. 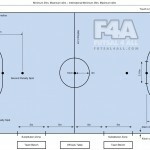 Futsal is a small-sided game (5v5 including goalkeepers) played on a small field roughly the size of a basketball court. The official ball is a special low bounce ball that is heavier and smaller than an official size 5 football. The ball forces a player to use their skill rather than the ball’s bounce to propel it. Corners can be taken and throw-ins are replaced by kick-ins from touch lines, both of which must be taken within 4 seconds. This makes the game very fast, dynamic and exciting. 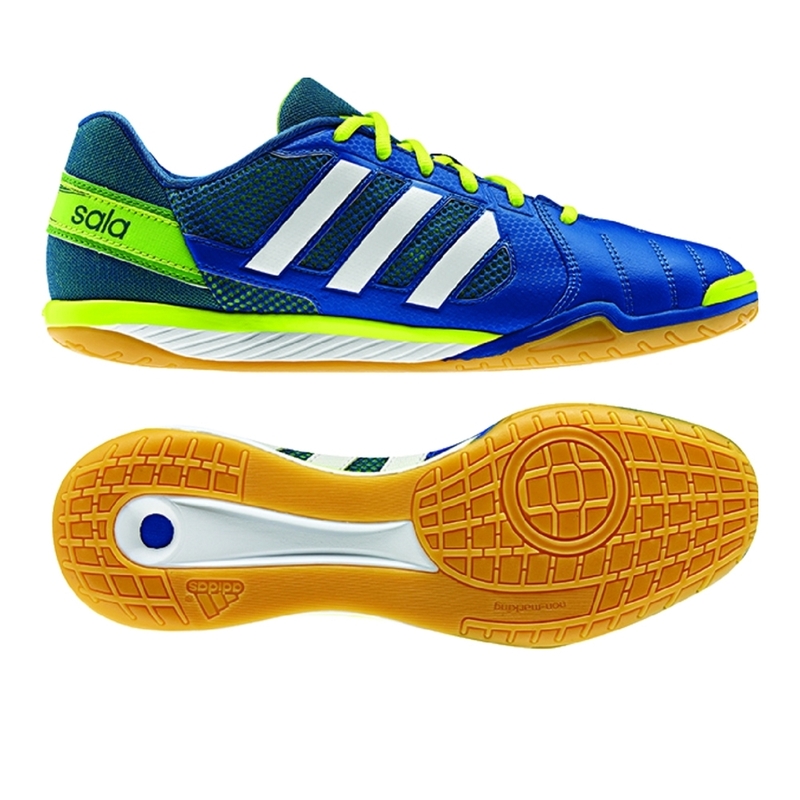 Futsal is a complete skill game.